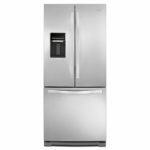 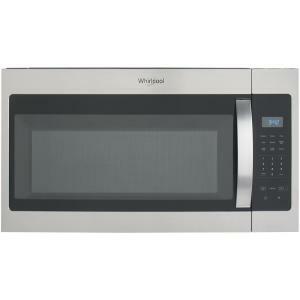 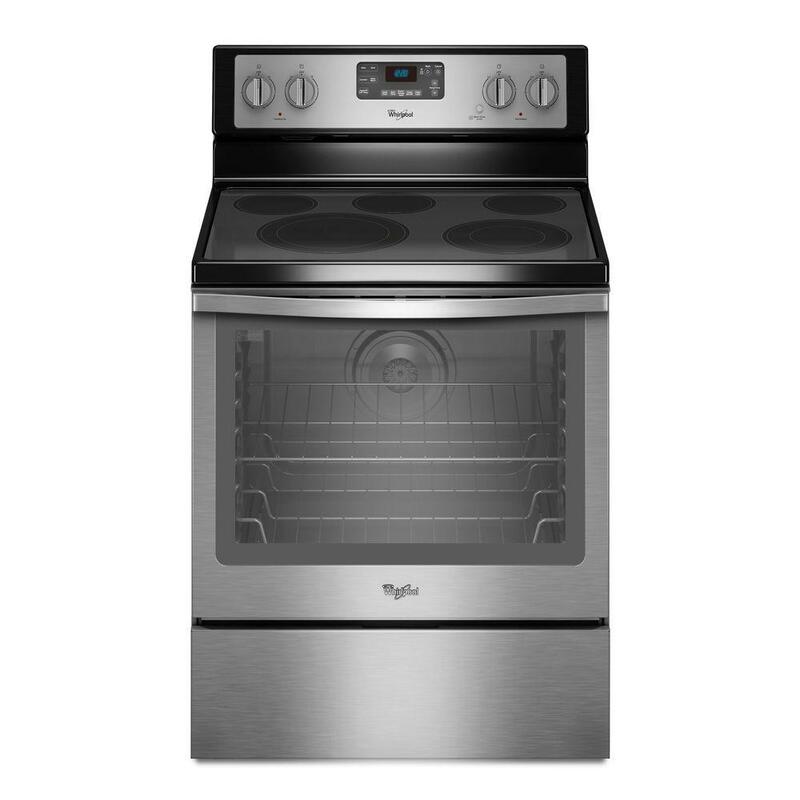 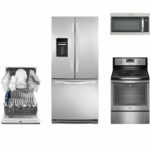 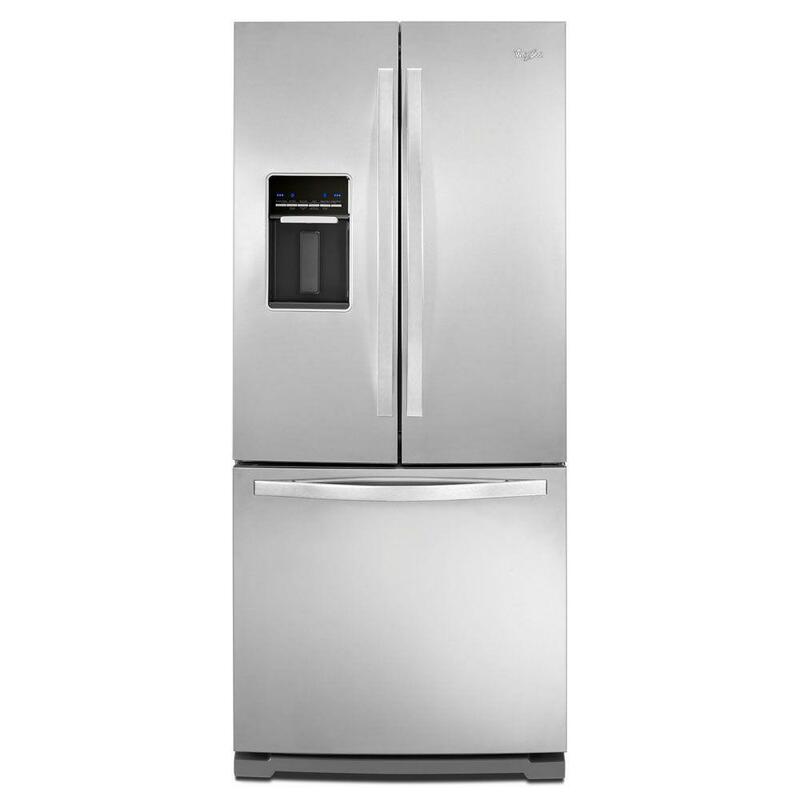 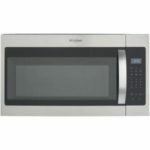 Save $1,500 with this limited time offer on 4 of Whirlpool’s best kitchen appliances. 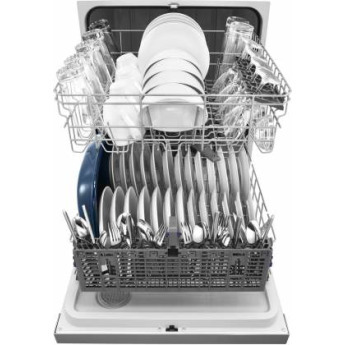 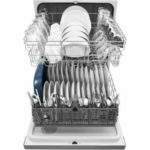 Quickly start your dishwasher with one button. 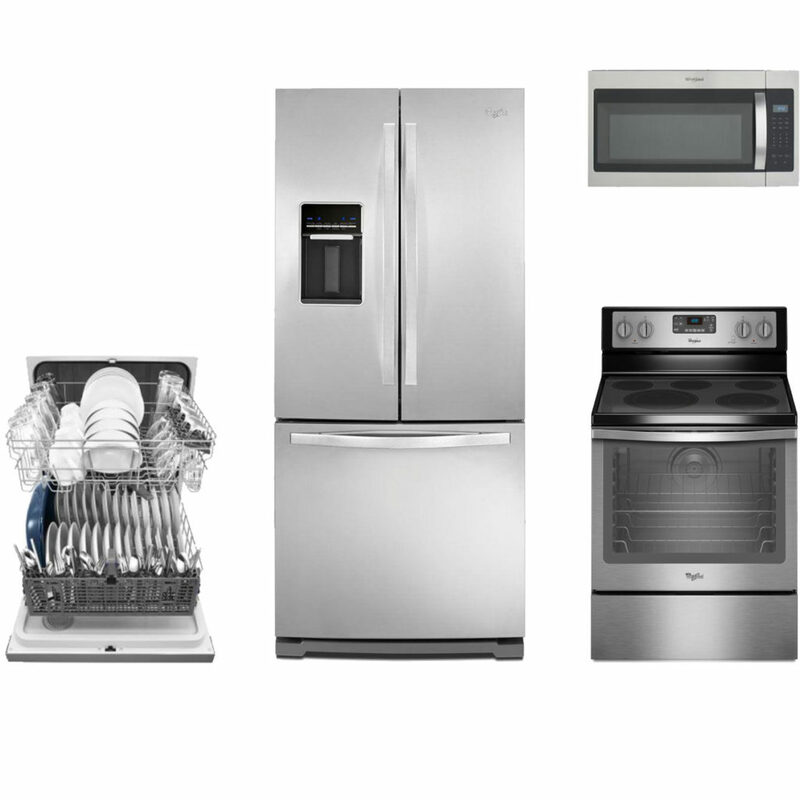 It automatically remembers the last cycle you picked so it’s stored and ready to go.